If you’re selling your home and moving into a new one, there are lots of reasons why you’d want to get professional help with your cleaning. That’s why, at Myhome we specialise in a range of cleaning services for homeowners, including move out cleaning, pre-sale cleaning, staging cleaning and our moving in cleaning service. To find out more, or to discuss your own personal needs call us on 13 22 31 or request a quick quote here. 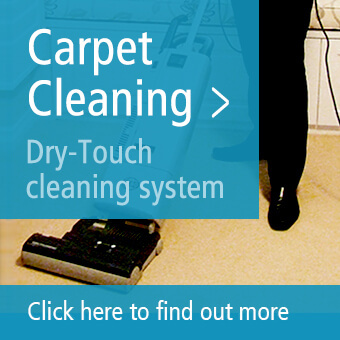 You may also like to learn more about our carpet cleaning service, find out about our window cleaning service, or read testimonials from some of our happy clients. Staging Clean – Cleaning your home before inviting a real estate agent and their photographer in will allow them to see your home at its very best, to capture each room in glorious detail and to attract as many prospective buyers as possible to view your home. Pre-sale cleaning – Making sure your home is ready for viewings will ensure prospective buyers see your home looking bright, fresh and spotlessly clean. That increases your chances of selling quickly and at a high price. Move Out Cleaning – The removers are loading your boxes into their lorry and you’re nearly ready to go. But what about cleaning before you leave? Chances are you don’t have the time or the energy, so we’ll come in and take care of it for you. Moving In Cleaning – Before you unpack and start your latest adventure, our expert team will visit your new home and clean every little detail, from top to bottom, leaving it brilliantly clean and fresh for you and your family to enjoy. 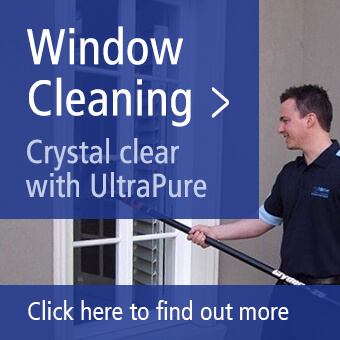 Whatever type of cleaning you need; our unique 48-point cleaning system delivers exceptional results by pinpointing all the very minute details in each area of your home. 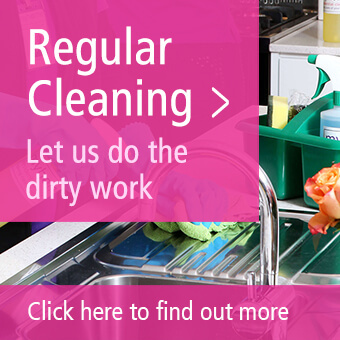 Our expert team work through each and every point using the perfect cleaning products and techniques for each area of your home to ensure a spotless clean that leaves everything fresh and sparkling. That’s not all though. To give you complete peace of mind, we offer a 100% satisfaction guarantee, which means if you’re not completely delighted with the clean we’ve provided, we’ll do it again for FREE! 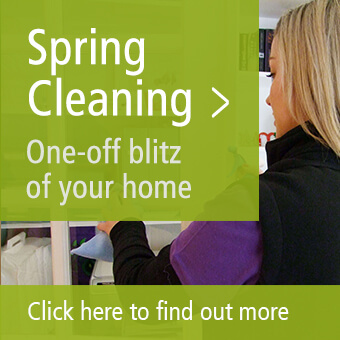 To get a quote for your moving home clean, call us today on 13 22 31 or complete our online quick quote form. Alternatively, send us your enquiry online or read some testimonials from our happy customers.